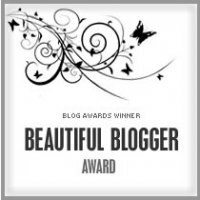 So last night I was informed that the beautiful and talented Naomi Edmondson put me up for the “Beautiful Blogger” award. This is the first nomination I have ever received for my blog and I am extremely honored by it! I also wanted to take this opportunity to say “Holy Crap!” in a post title. See what I did there? As stated in the rules of participation for this award I must divulge 7 facts about myself that you neither know nor care to know. You get them anyway. 1. I was both a nerd and a jock in high school. 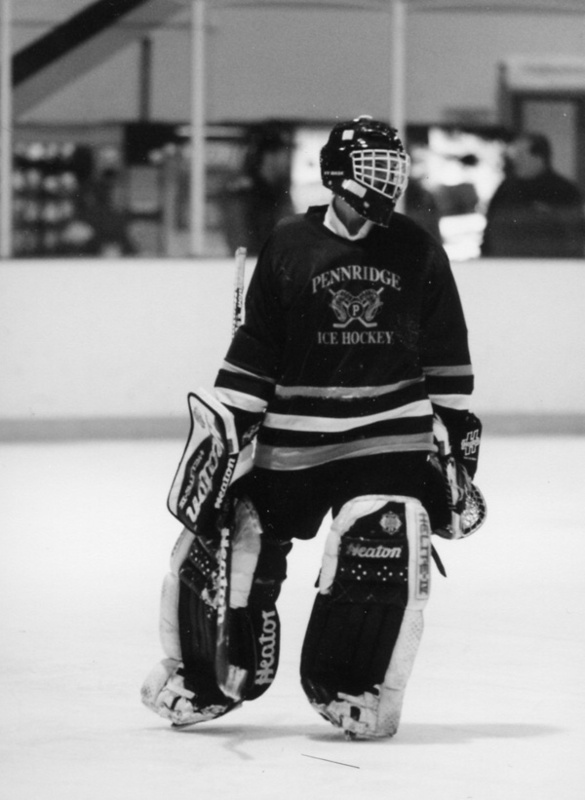 No lie, I was an ice hockey goaltender for 13 years. See? Look at that dashing face. 2. I started out as a Fan Fiction writer. You’ll never hear me bash Fan Fic, nope. 3. My favorite authors are George RR Martin, Robert Jordan, Brandon Sanderson, Scott Westerfeld, Erich Maria Remarque and Joe Haldeman. 4. I’m an avid MMO player, though I’ve become a “casual” one lately. My current game is Star Wars: The Old Republic. 7. I am an amateur World War I historian and my great-grandfather fought in France during 1918. If you all haven’t seen any of these blogs, they are a wide and varied list of interests. Go forth! Kitty COMMANDS! 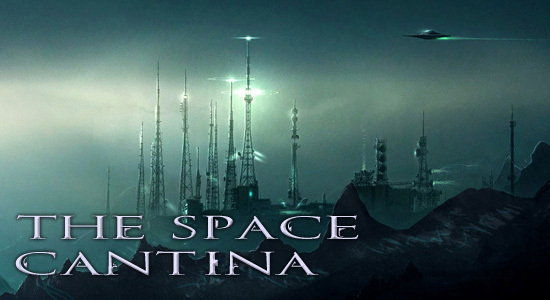 This entry was posted in General, Space Cantina and tagged Beautiful Blogger Award, Blogging, Fan Fiction, Fantasy, Mike Kern, Nominee, Science Fiction, The Space Cantina, writing. Bookmark the permalink.